The release date of the Samsung’s next flagship Galaxy S8 has been rescheduled to April 28, according to a report by VentureBeat. A person familiar on Samsung’s revised target told VentureBeat that Samsung is planning on skipping the release date of the Samsung Galaxy S8 duo’s, Galaxy S8 and Galaxy S8 + by another week. The firm didn’t confirm any particular reason for pushing back the release date by a week to April 28 from April 21. However, the firm is under immense pressure to ensure it next flagship smartphone runs smoothly and safely, following the Galaxy Note 7 fiasco it had faced last year. 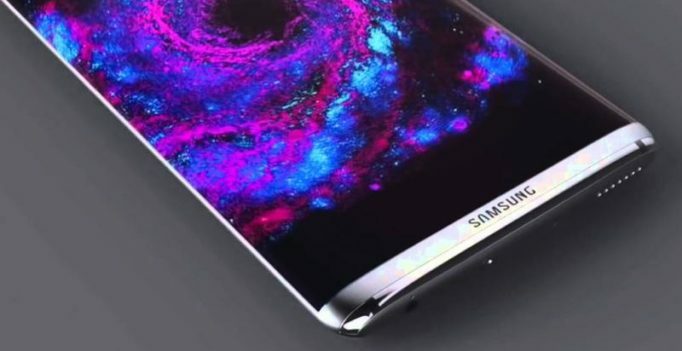 Along the side-lines of launching its new products at a press conference in Barcelona lat last month, Samsung confirmed to launch Galaxy S8 on March 29 at an event in New York. According to recent rumours the Galaxy S8 series are likely to come at a hefty price. The two models, Galaxy S8 and Galaxy S8+, could carry a price tag of price of $950 (approx. Rs 64,000) and $1050 (approx. Rs 70,000) respectively. The smartphone is also reported to be available for pre-orders starting April 10, however, the worldwide sale of the phone will only begin from April 28.